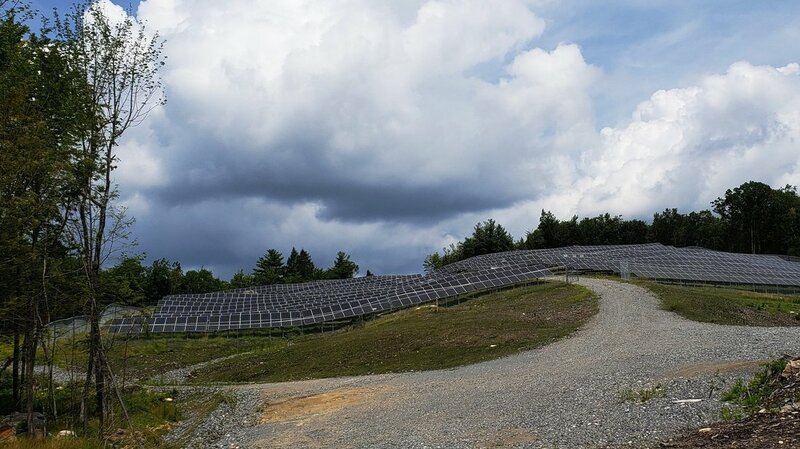 Nexamp’s second project in the city Fitchburg, MA, Ashby Solar is comprised of two separate arrays totaling 2.4MW. The project was acquired from SoCore Energy (now ENGIE Distributed Solar) during the development phase, and was financed, constructed and will be maintained by the Nexamp team. 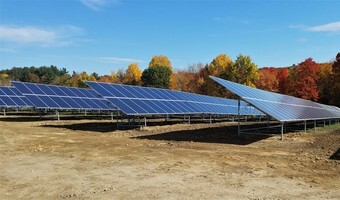 Over it's lifetime, the project will produce over 3,000,000 kWh of clean, renewable energy each year that it is operation.Through Nexamp’s Community Solar program, the City of Fitchburg as well as 70 residents, small businesses, and non-profits in the community will save over $3 Million on energy costs throughout the lifetime ofthe project.